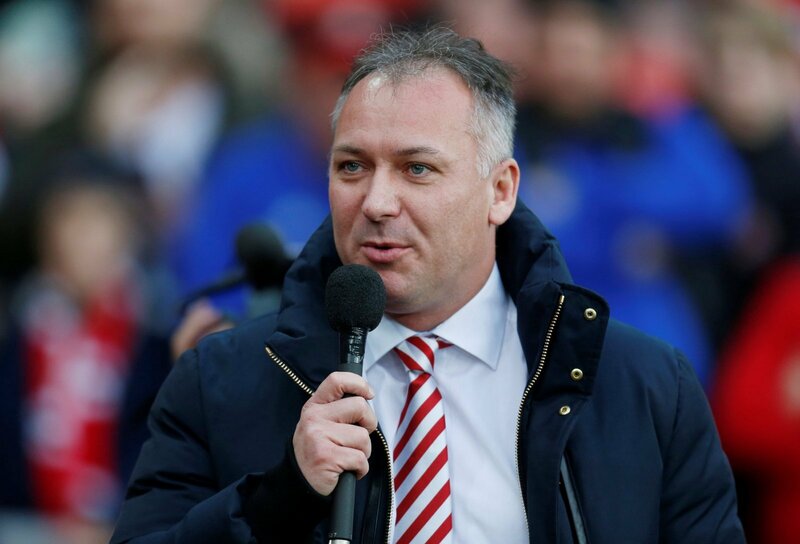 Sunderland owner Stewart Donald has shed new light on the details of Will Griggs deadline day transfer to the club from Wigan Athletic. Initial rumours suggested that the Black Cats would be paying the Championship side £4million up front for the 27-year-old but Donald now insists that is not true. After having five bids rejected by the Latics for Grigg’s services, the two clubs finally reached an agreement late on Thursday night with the deal not going receiving FA clearance until Friday morning. Grigg has fallen down the pecking order at the DW Stadium this, racking up just four goals, but is a renowned goalscorer in the third tier. In Wigan’s last two promotion-winning campaigns, Grigg has been the man leading the line, scoring 19 and 21 goals in the respective seasons, racking up 96 League One goals in total. This will be a relief to Sunderland fans. As much as they would have wanted to see Maja replaced they would have also been keen not to see the club revert to their old ways of being robbed blind for talent. It seems like a steep fee, but if they are back in the Premier League when they pay it, who cares?